Here is a rollicking, anecdotal history of golf’s PGA tour–from one of golf’s best writers. 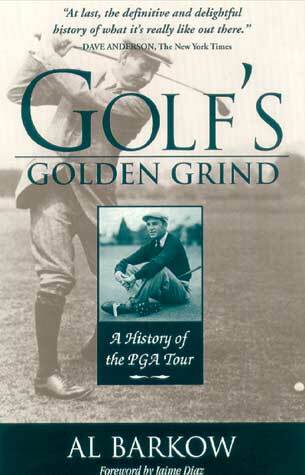 The PGA Tour’s beginnings can be traced 1895, when Willie Dunn battled Willie Park, Jr. for an unprecedented $200 purse. By the mid-70s, when this book leaves off, the Tour was Big-Money Golf–huge purses, endorsement contracts, and all the celebrity of modern-day sport. How it got there is the subject of this richly informative and entertaining book.